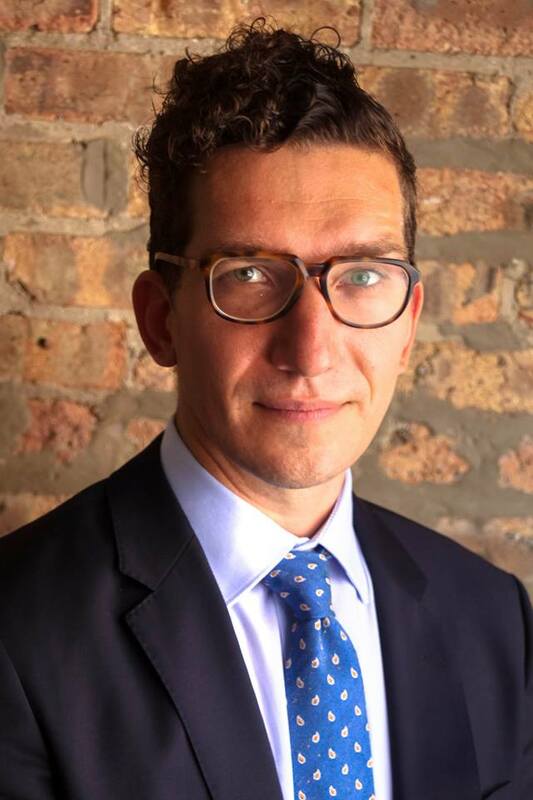 Justin Fyala (’07 B.S.-voice) has been appointed as the executive director of the Gay Men's Chorus of Washington, D.C. For the past five years, he served as general manager of Windy City Performing Arts, the umbrella organization of the Windy City Gay Chorus and Treble Quire. He was also general manager of the Youth Choral Theater of Chicago, where he focused on development and organizational growth. In addition, he served as president of the Chicago Fringe Festival board of directors. Justin holds a master’s degree in arts management from Carnegie Mellon University. In addition, he studied voice at the University of North Texas where he was a Priddy Fellow in Arts Leadership. He has previously worked in the artistic and operations departments of the Pittsburgh Opera, Aspen Music Festival, Bella Voce, Dallas Opera, Kennedy Center for the Performing Arts, and the American Institute of Musical Study, as well as the vocal division of IMG Artists. Justin also has experience as a professional stage manager, vocal coach, and caption engineer, and he has taught collegiate voice and choir as well as high school music and drama. As an undergraduate student at Penn State, Justin was a voice student of Susan Boardman and Norman Spivey.